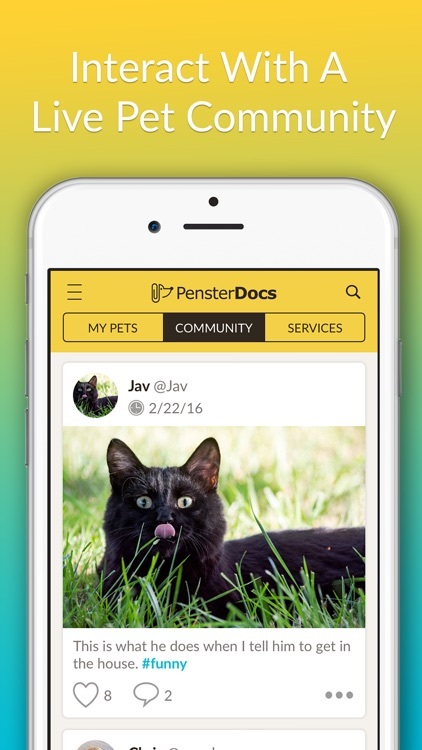 PensterDocs is the #1 app to manage your pet’s health! 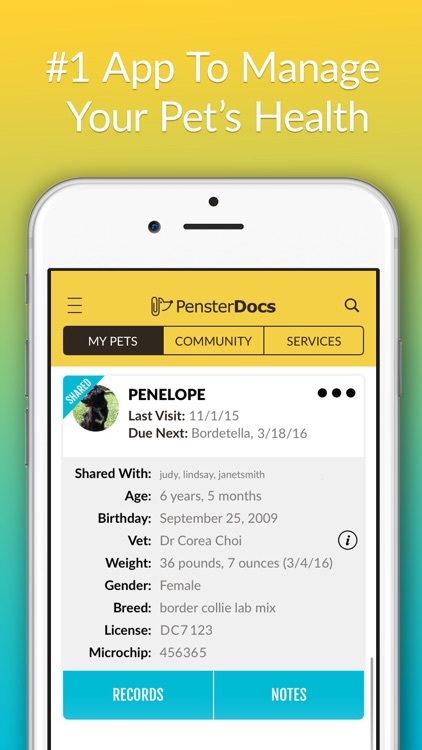 Have more quality time with the pet you love with PensterDocs—the simple and fun app that stores all your pet’s vaccination records in one spot and provides reminders for appointments. 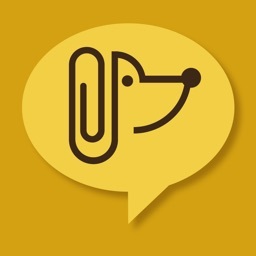 No more shuffling through papers, emails, or texts at the vet or the groomers! All important documents are only a click away! 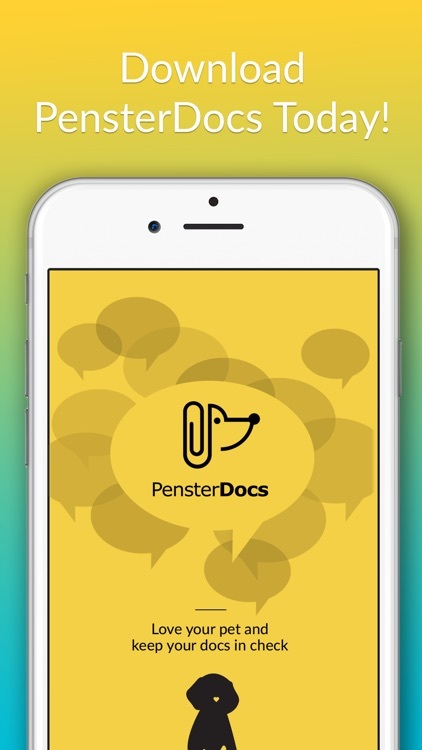 Being organized is effortless with PensterDocs. 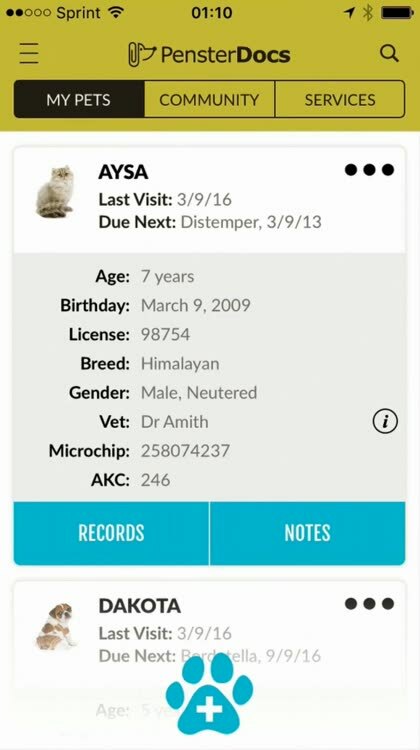 Create a profile for your pet and receive reminders about upcoming appointments or vaccinations. Now a trip to the kennel, grooming salon, or pet trainer is easy: access check up summaries, shot verifications, or any other documents without using data or WiFi! 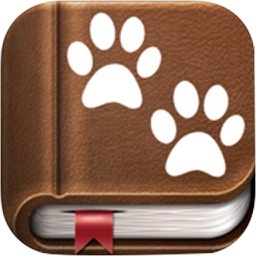 •	Store, access, and share your pet records via email, text, or print. •	Access all documents offline. •	Set reminders for important appointments and vaccination due dates. 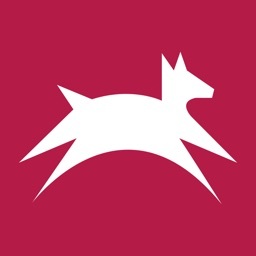 •	Locate veterinarians, kennels, groomers, dog parks, nearby or anywhere across the globe. •	Plan a vacation with your pet and know where all pet services are, and have it handy in case of an emergency when you’re not at your home base. •	Quick dial your veterinarian or any related pet service. 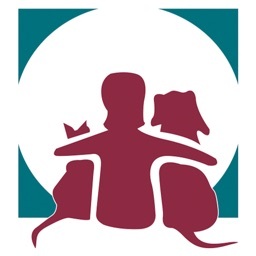 •	Find nearby animal rescue centers. 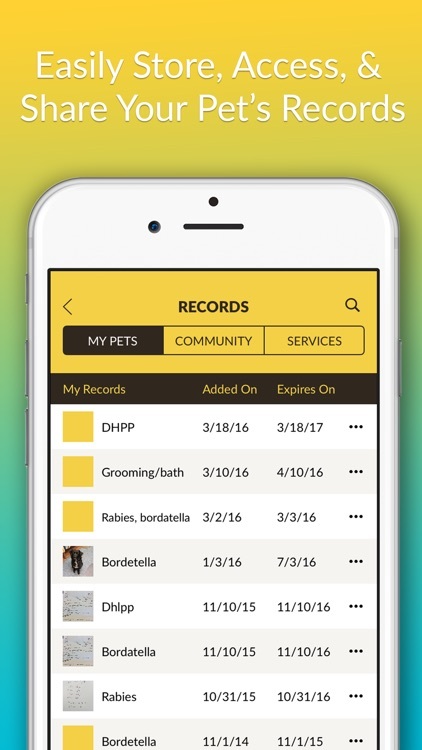 •	Share your pet’s profile and notes, including allergies and favorite treats, with dog walkers, pet sitters, and household members. 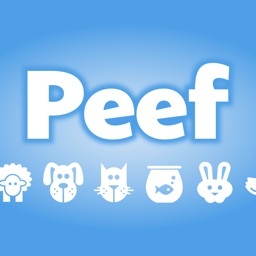 •	Explore the community feed filled with adorable pictures; “like” and comment on posts. 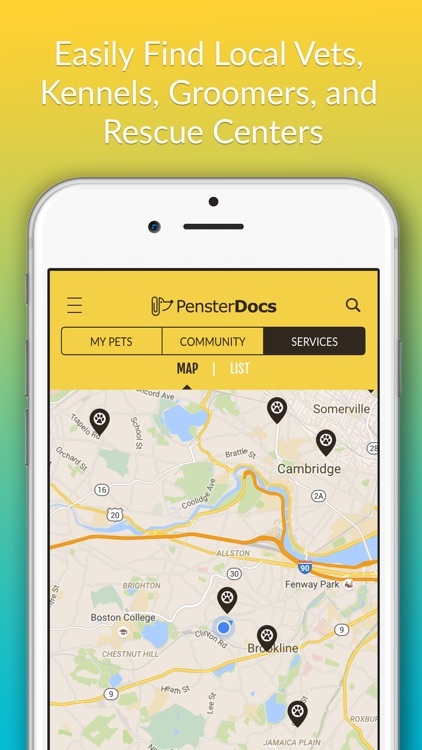 Designed by a pet lover inspired by her border collie/lab mix, Penelope – aka “Penster” – PensterDocs keeps pets (and pet owners!) happy and healthy. For more information, visit our website www.pensterdocs.com or follow @pensterdocs on Instagram.